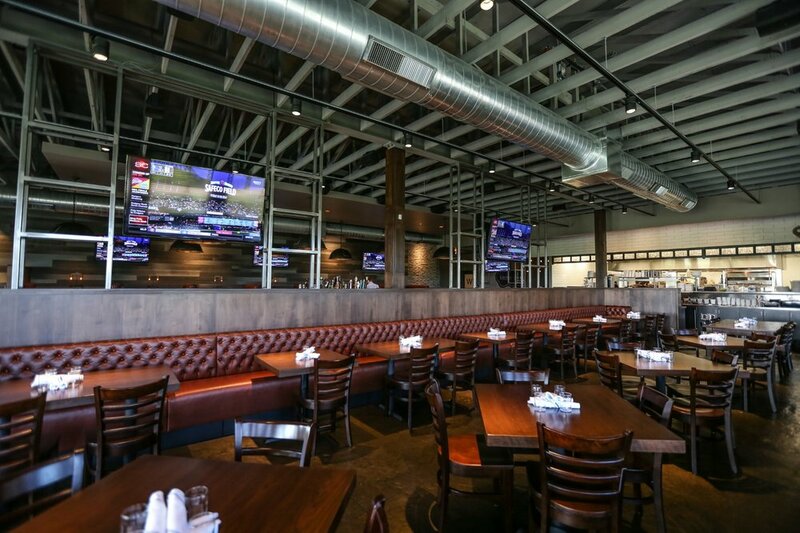 Wilkus Architects had the opportunity to work with Bricks Kitchen & Pub in getting their new space permitted and constructed in Blaine, Minnesota. 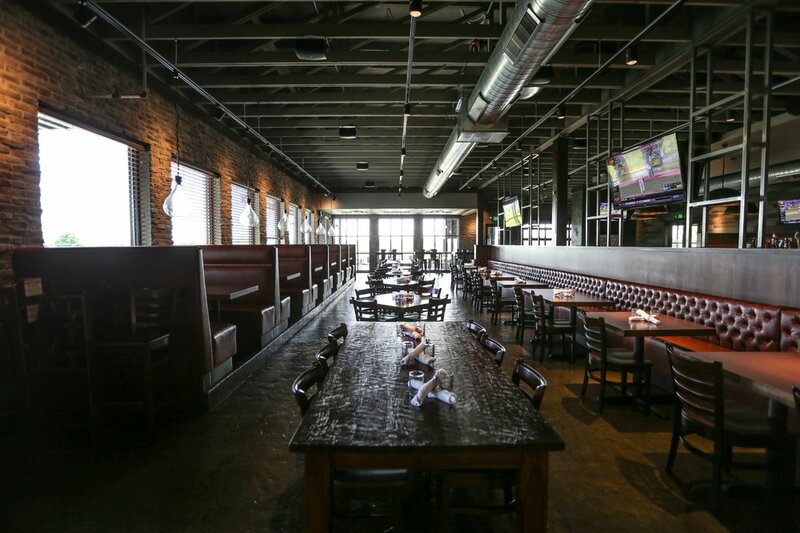 Bricks Kitchen & Pub was developed in response to the needs of the Blaine, MN community. 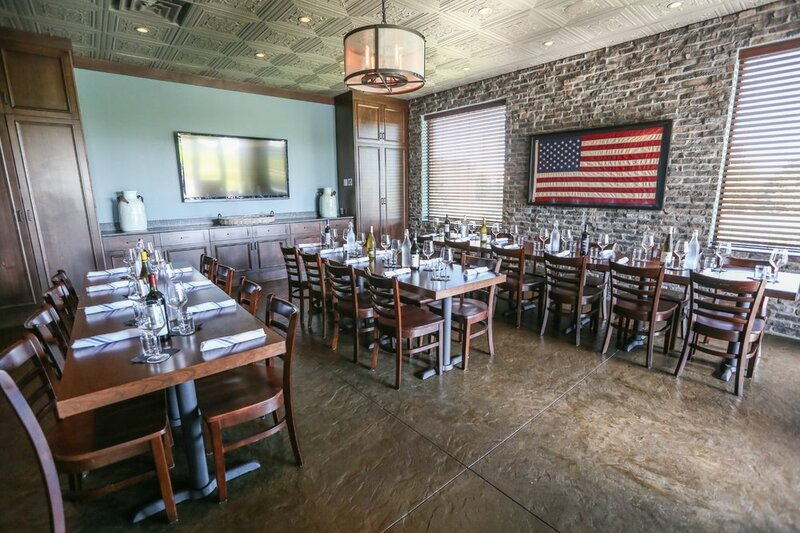 Situated across from The National Sports Center, the 6,900 square foot restaurant is positioned as a visible destination for the community to celebrate their events. Bricks' ownership had a hands-on approach to the design process, from scale to programming and overall atmosphere. Wilkus Architects partnered with interior design consultant Cynthia O’Connor, providing a concise and humble response to their market. The design includes a focused interior dining room, two private dining rooms, large bar area and outdoor seating with expansive patio. A monumental outdoor fireplace calls attention to the patio while servicing as a beacon to the local community. Wilkus Architects provided design services from early concept planning through construction administration.